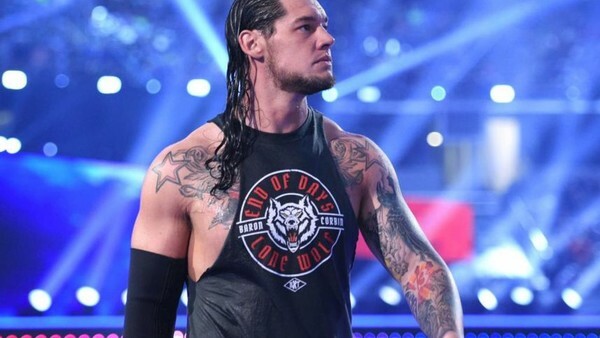 Baron Corbin was almost certainly called-up from NXT too early. Though his character had made good progress through feuds with Austin Aries and Apollo Crews, Corbin was still a few steps behind his peers between the ropes. Corbin is as uncomplicated as they come, and some fans will never be able to look beyond the clumsy, plodding rookie that struggled to convince even when flattening jobbers in 10-second NXT squash matches. 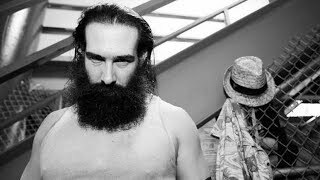 Full Sail would regularly fill with chants of "Baron's gonna bore you" during Corbin's early stages, but while he's never going to be AJ Styles in the ring, he has improved considerably in that department. He's very basic, sure, but Corbin has become a relatively effective brawler, and he plays his role to perfection. Additionally, Corbin might not be the most charismatic guy in the world, but he has the "bully heel" act down to a tee. It's a one-note gimmick, sure, but it's one that he's very good at, and if WWE start giving his character some much-needed airtime, he should be able to get over. Corbin's persona is one of the company's most unlikable: combine this with his unique look and tremendous finisher, and WWE have a potentially solid upper-midcard heel on their hands.